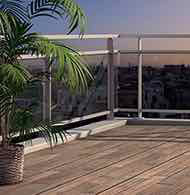 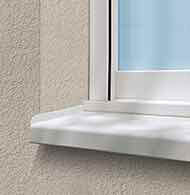 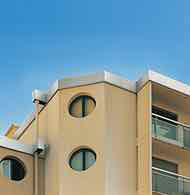 Dallnet resin is the ideal finishing profile for balcony edges with liquid sealing systems or resins up to 3 mm thick. 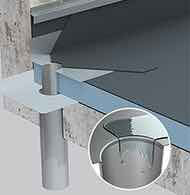 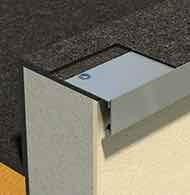 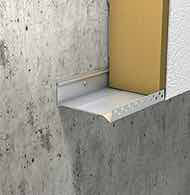 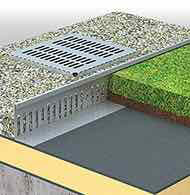 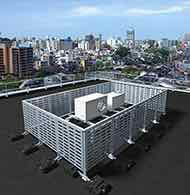 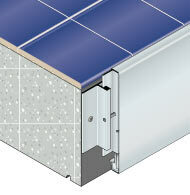 The drain system allows the discharge of rainwater or cleaning products, avoiding marks and dirt on the slab nose. 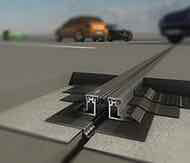 The use of prefabricated junction parts and corner parts is essential. 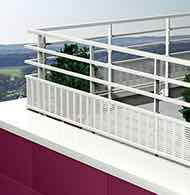 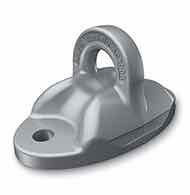 Available in Raw Aluminum, natural anodised Aluminum and Danilac lacquered Aluminum RAL colors. 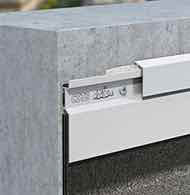 The perfect finishing profile for balcony edges with liquid sealing systems or avoiding marks and dirt on the nose of slabs. 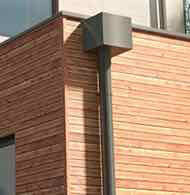 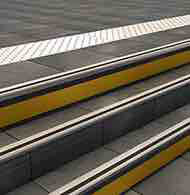 The profiles are available in standard lengths of 3000 mm, drilled in diameter 7 mm every 300 mm. 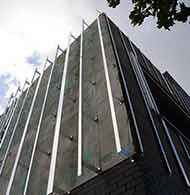 They are perforated to maintain the resin. 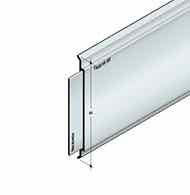 A clearance of 5 mm must be maintained between the elements. 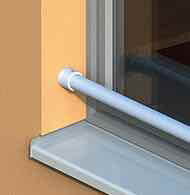 Room for expansion between two lengths is ensured by a double junction piece. 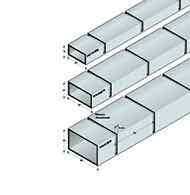 The lengths are not bendable. 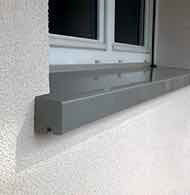 In order to avoid any retention of water at the edge of the balcony it is advisable to make a deposit on the depth of the Dallnet resin heel (in accordance with the Professional Rules of Liquid Sealing Systems published by the CSFE French Syndicale de l'Etanchéité).